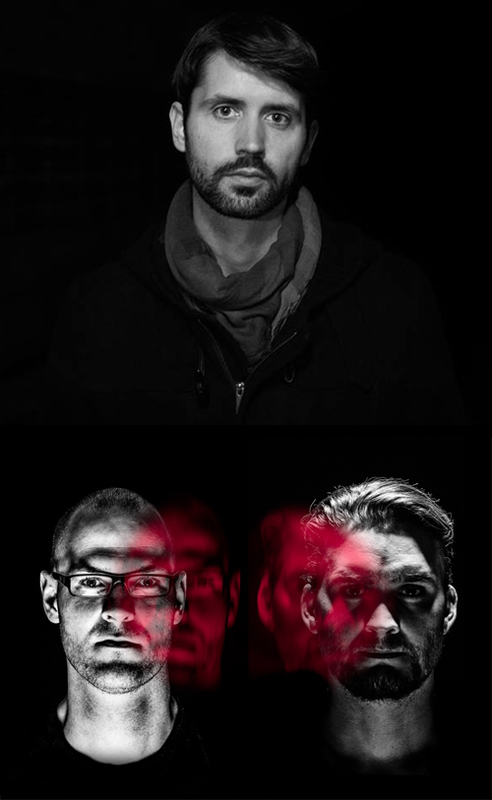 After in all 9 EPs and one album the Traum artists Ryan Davis and Microtrauma have joined forces to record a new EP together. They're opening track "Harmonia" is a track with a great choice of variables and a skilled and artistic form of shifting and moving them within the track. The result is a loose and unpredictable track which has gigantic, sonic moments. At times it takes out the beat and pulsates along not loosing any of the intensity, the contrary is the case... with each free minded passage the track gains more depth. "Harmonia" is a tremendous piece of hypnotic techno with an gripping arrangement. "Calendula" starts rather introspective and silent but undergoes an enormous transition which puts it in a league with some of the best gentle pieces of melodic techno around. 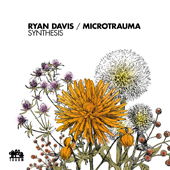 It is hard to wrap up in words how the track moves to totally different corners music wise within its eight minute ride but for all of you who know Ryan Davis and Microtrauma you will have expected something like this to happen. Dubspeeka has remixed "Calendula" in the style of a raw and heavy grinding techno track that is invaded by sounds that come and go in perfectly timed intervals. "Philomela" rounds up the EP and is night crawler of a track that skillfully works with a broken beat and a carpet of orchestral sounds that later are joined by darker ones to create an overall gloomy atmosphere.